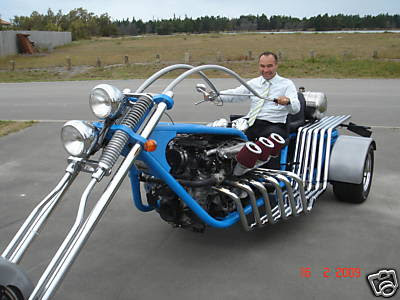 Click here to see the eBay listing for this thing. 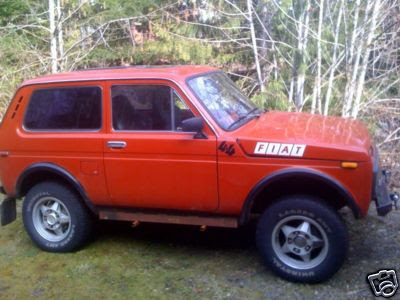 Back in March I wrote a post about a Lada Niva for sale on eBay. (Click here to read it and to find links to Niva websites.) My friend Tony sent me the link to another one now being offered on eBay.